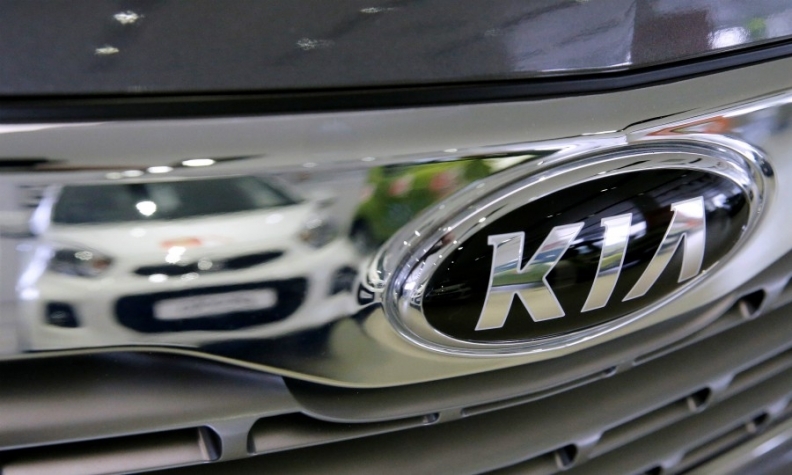 Kia Canada is recalling 22,205 compact cars because the brake lights may not go out when the pedal is released. The recall covers Kia Forte cars from 2012 through 2014. A polymer stopper pad between the pedal arm and the light switch can deteriorate, allowing the switch to stay on, says a posting on Transport Canada’s website. That can keep the brake lights illuminated and also let a driver shift out of park without putting a foot on the brake. Dealers will replace the brake stopper pad. This is similar to a Hyundai Canada recall that includes 103,556 Elantra cars from the 2013-2014 model years to fix the same problem with the braking system.